Maimi tries to cope with the morning cold and a forgetful relative in her January 4th update “Children /(// ∇//)/“. Full translation below. 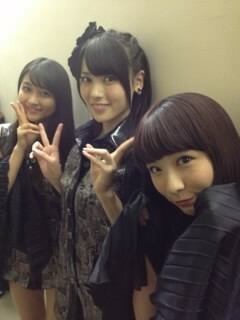 Posted on January 4, 2014, in Blog, Translations and tagged Yajima Maimi. Bookmark the permalink. Leave a comment.